It has been said that if you work at something you love, you will never work a day in your life. If you love sports there are a lot of career options beyond being an athlete. Many sports take place in an educational setting. In fact, school is the place that many people credit with inspiring their love of athletics. If you think that you would like to help instill the same love of the game in impressionable young people, here are three careers you might consider. A gym teacher is the one who has the base level opportunity for introducing young people to sports and getting them excited about sports. A gym teacher can teach kids about sports, exercise and different activities they can use to get moving. Becoming a gym teacher requires, not just a love of sports, but a love for kids as well. You need a bachelor’s degree in education– it is still teaching after all– with a concentration in physical education. 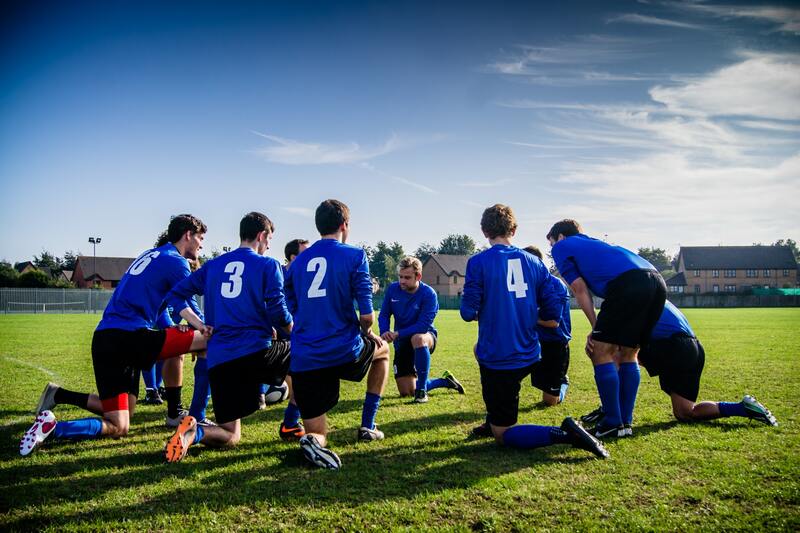 As sports are generally extra-curricular activities, coaches are usually teachers as well. They might be history or gym teachers. They may teach health or science. Being associated with the school gives you a foot in the door. You could start out by volunteering as an assistant coach. You will need a teaching degree, an intense knowledge of the sport you would like to coach and a criminal background check. Coaches must be tough but fair. They must choose their players based on their skills and qualifications and be careful not to discriminate. If you are not sure whether your practices are discriminatory, it is best to check with a knowledgeable source. A athletics scout travels around for universities and major and minor league sports teams, seeking out the best players. They often attend sporting events and watch a lot of video of athletic events. In order to become a scout, it is important to have a passion for and knowledge of the sport you are serving. Many also get degrees in things like marketing or business. They make recommendations to the organizations they work for and later handle the negotiations with the players their organizations want them to approach. If you love sports, there are many career opportunities for you. Education is a great field for the sports enthusiast. It allows them to help young people develop an interest in sports and helps young athletes to develop and achieve their passion.